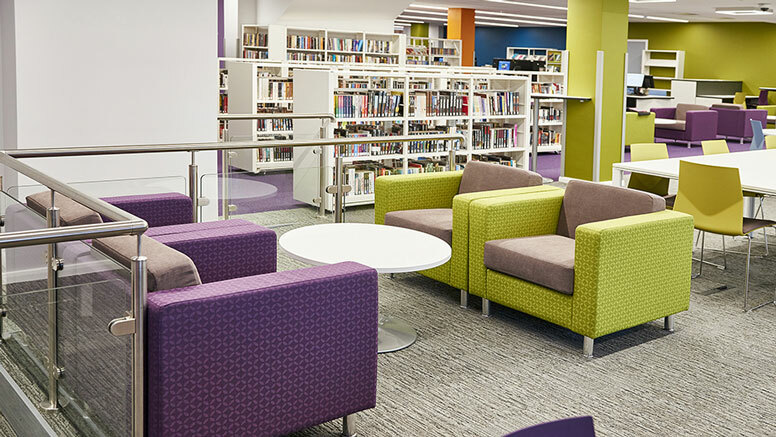 Enfield's busiest library is open for business following the bright, modern refurbishment of Edmonton Green library. 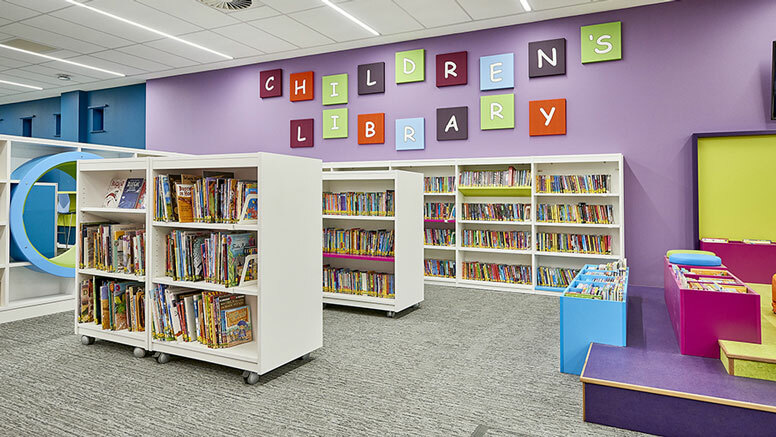 Work at the library, the borough’s busiest, forms part of Enfield Council’s ambitious plans to provide an unparalleled 21st century library service for residents, the Council says in its press release. 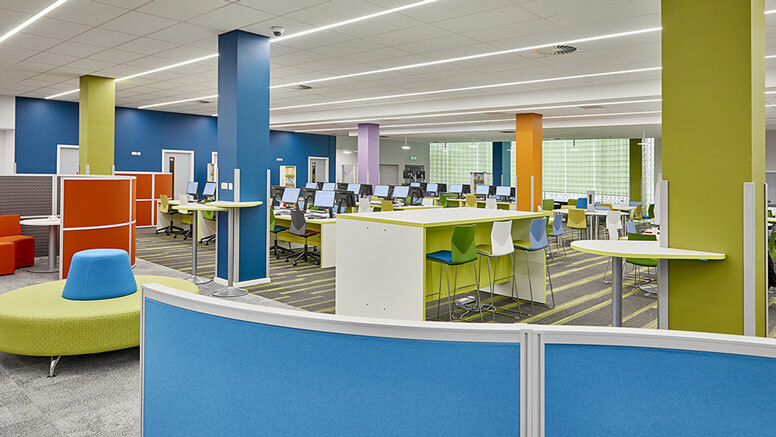 The two storey building has been transformed and upgraded to provide a modern library and digital access centre, with dozens of state of the art computers, free wi-fi, extensive study space and self-service kiosks. 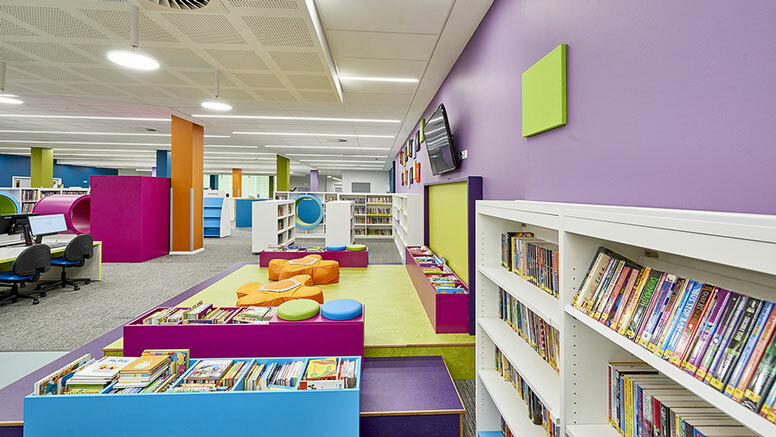 There is also an array of fabulous learning resources for students and children and a dedicated local history and museum space to celebrate the area’s rich history. 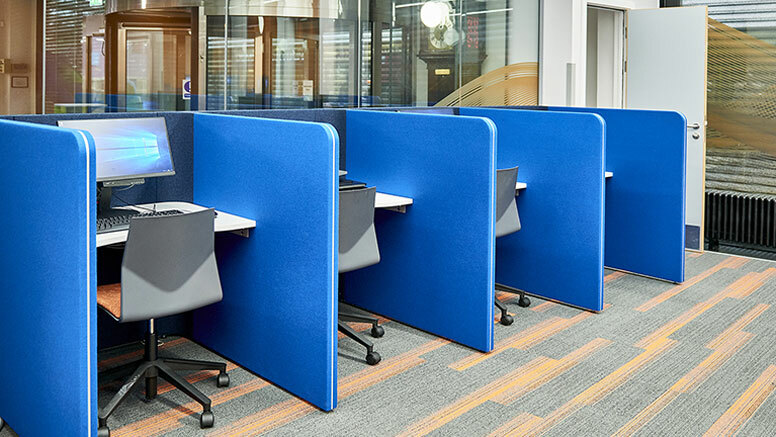 In addition there will be online training resources at the library, which will be open six days a week and a huge selection of books and other resources to borrow. 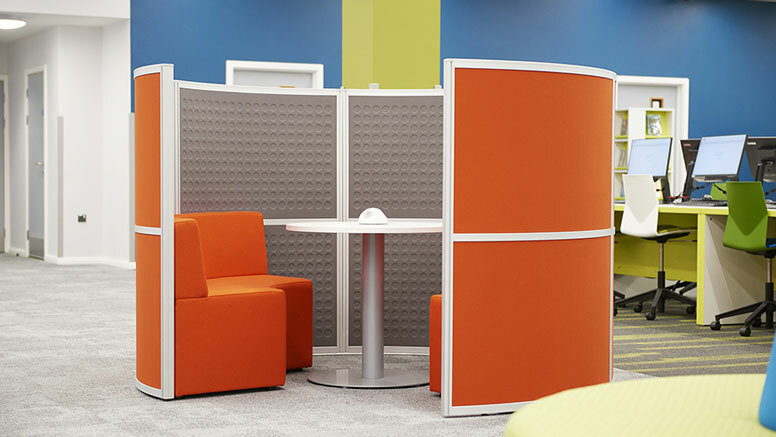 The design and refurnishing of the library was carried out by FG Library & Learning. 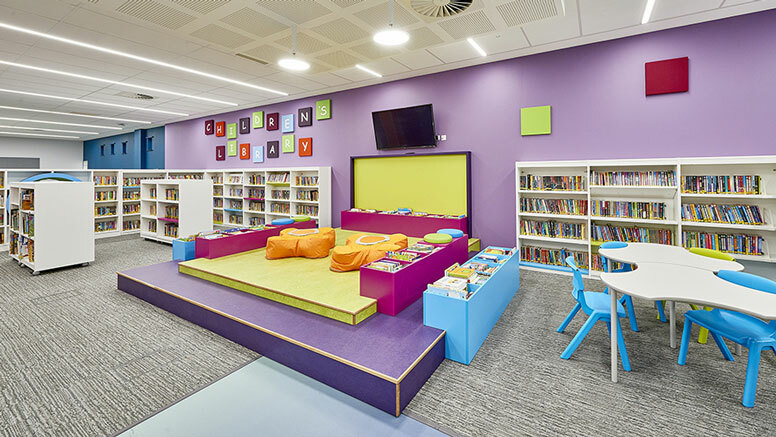 “Edmonton Green Library is a well-loved and much needed facility which acts as a vital social and learning hub and an informal meeting place by all manner of community groups. 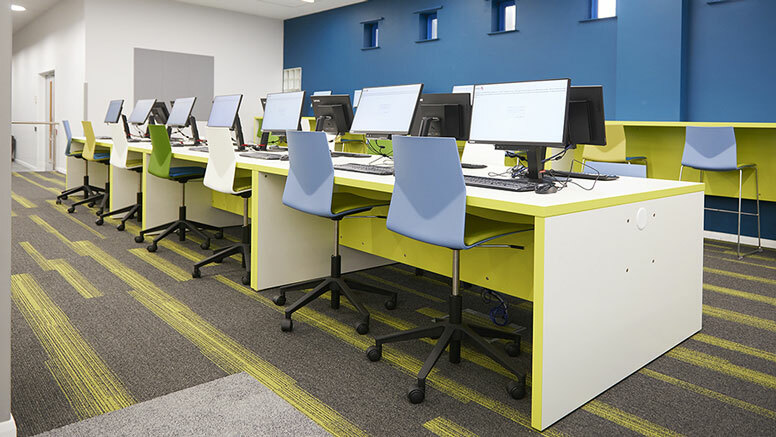 Our libraries are the centre of our communities and offer a huge range of services from free computer use, to book loans and fun activities.